Epidemic Sound brings you 30 days of free music and sound effects for your videos! They are one of the best sites to get royalty free music for youtube videos. You will never have to worry about a copyright strike again. Even if you dont want to continue the subscription after the 30 days, its worth it for the whole month of free soundtracks and sound effects! Sign up with your YouTube channel now and get 30 days free. Access music by our incredible artists and composers with unlimited downloads. Use as much of our music as you need. The music you use in videos is licensed forever; if you cancel your subscription, your previous content will still be covered. 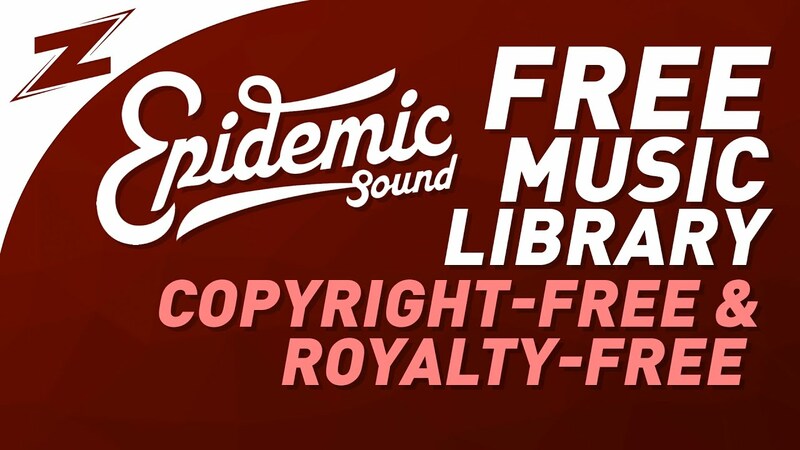 Tags: audio, Epidemic Sound, free, freebie, GLJ Media Group, jeff riegel, jeffvlog, music, sfx, sound effects, soundtrack, youtubeCategories: FREE!, Production News & Info.